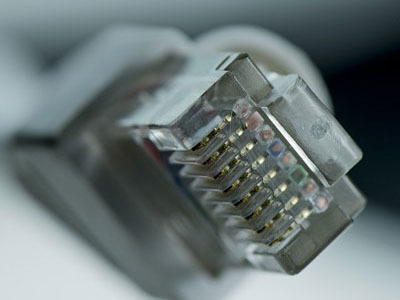 Peak XV Networks offers complete end to end passive network components from multiple OEMs such as TE Connectivity/AMP, D-Link, DiGilink, Bestnet, Netrack, Valrack etc. Peak XV Networks provides end to end copper cable solutions including patch cords, patch panels, cable management, back box and faceplates. 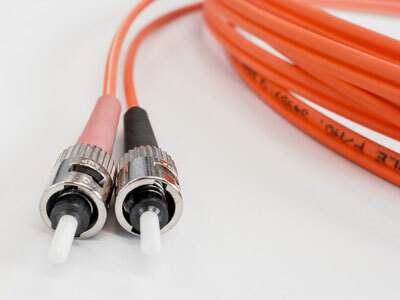 Peak XV Networks deals with end to end optical fiber cables both single mode and multi-mode including fiber patch cords, pig tails, splicing etc. 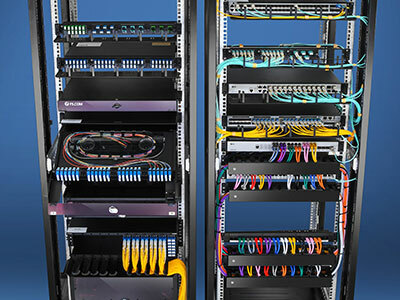 We provide all type and size of networking racks ranges from 6U to 42U or could be more.